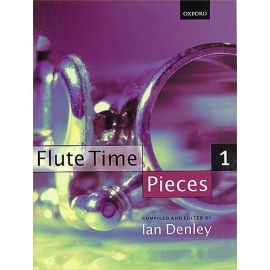 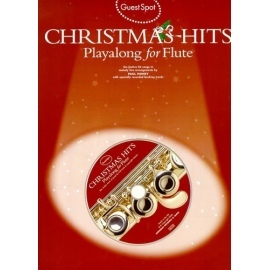 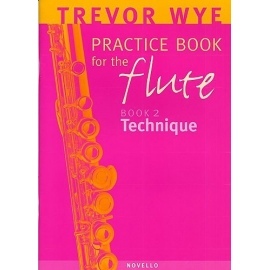 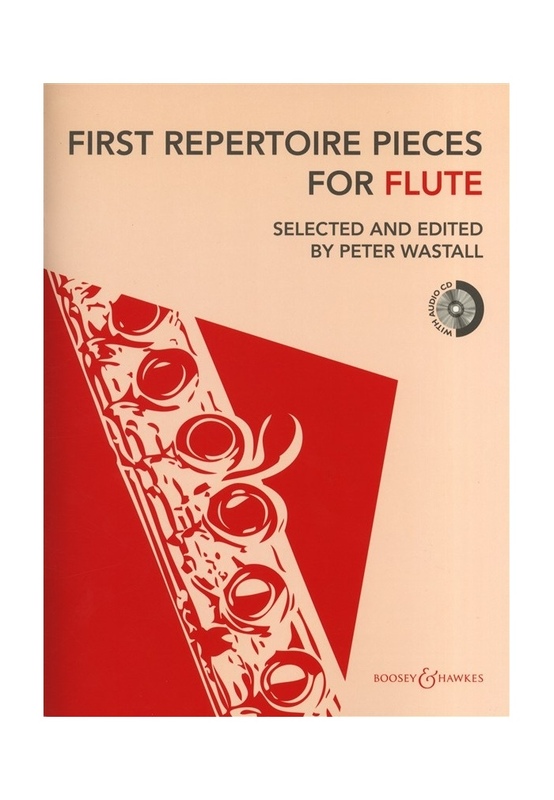 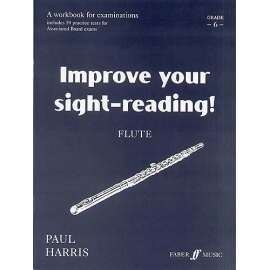 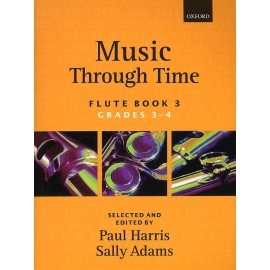 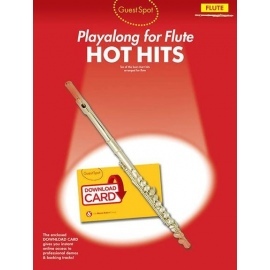 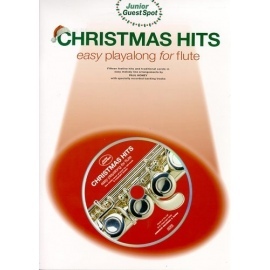 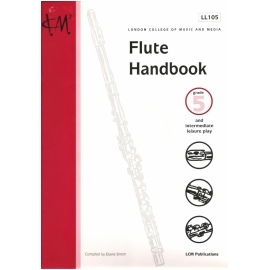 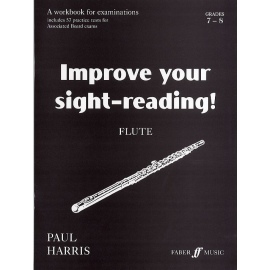 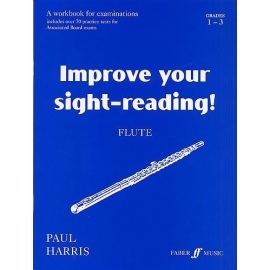 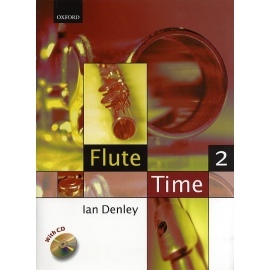 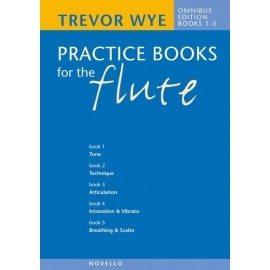 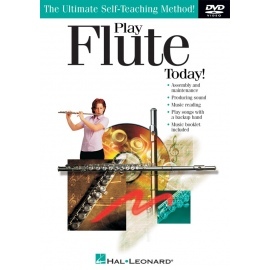 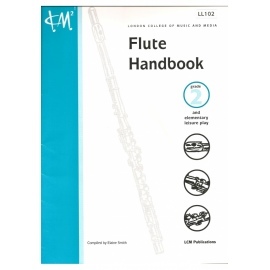 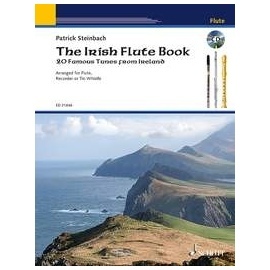 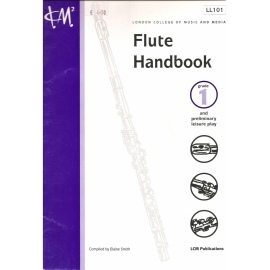 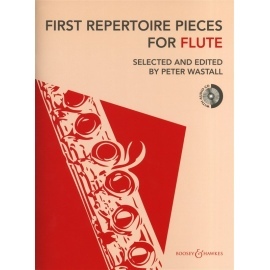 22 pieces for Flute and Piano selected and edited by Peter Wastall, now refreshed and repackaged to fulfil the needs of the next generation of musicians. 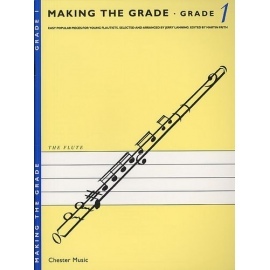 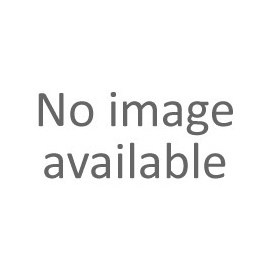 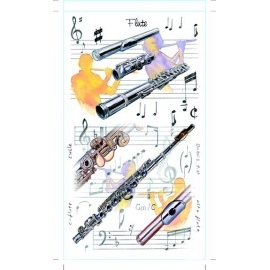 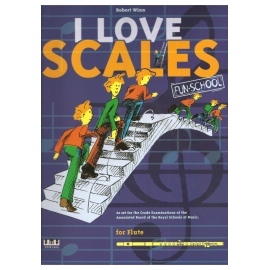 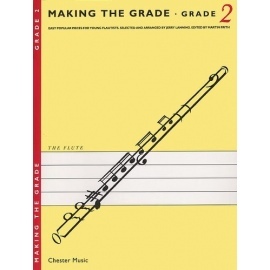 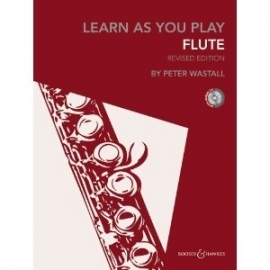 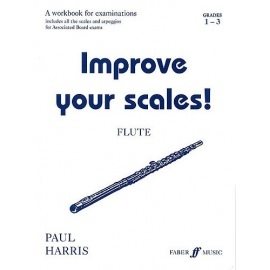 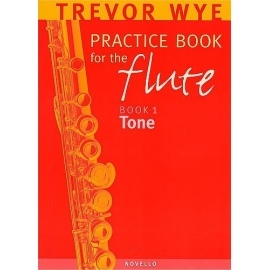 Providing the perfect 'next step' for students reaching the end of Peter Wastall's award-winning Learn As You Play method books, these collections of repertoire are ideally suited for students of Grade 3-5 standard. 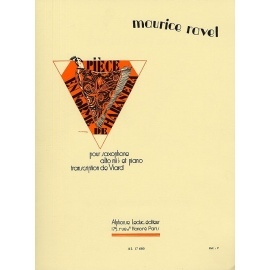 Each piece is now complemented by useful practice and performance tips. 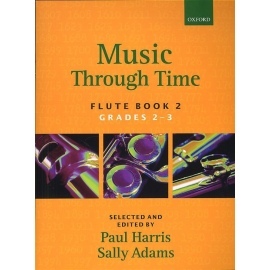 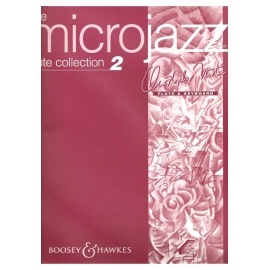 A newly-recorded CD of backing tracks is also included alongside the piano accompaniment.